Konga, Nigeria’s leading online shopping destination, is collaborating with Infinix to reward loyal shoppers this May with an opportunity to win a brand new Hyundai i10 and shopping vouchers. 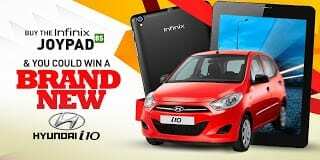 Just buy an Infinix JoyPad 8S tablet from Konga to qualify for this offer. Konga is also offering free nationwide shipping throughout May, so you do not have to pay for shipping no matter your location in Nigeria. Infinix JoyPad 8S is a brilliant 8-inch tablet and is an upgrade to the JoyPad 8 tablet with more powerful hardware and software as well as more storage. 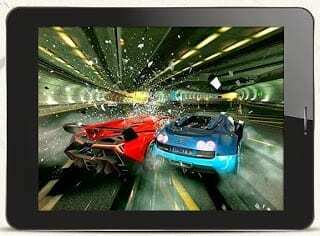 At a price of 33,500 Naira, it is one of the best priced 8-inch tablet in Nigeria, but comes with the power and performance for a good gaming experience as well as for watching movies and browsing the web. Infinix JoyPad 8S offers a 5 megapixels on the back and a 2 megapixels front facing camera. The JoyPad 8S tablet is exclusive to Konga and if you buy today, you will get a free Bluetooth headset (first hundred customers) and free 100% bonus data for 12 months from MTN. 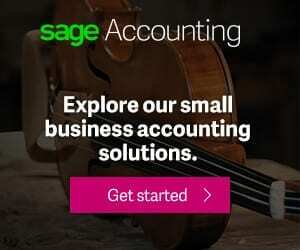 100% bonus means you get twice your data plan for 12 months. So, if you subscribe for 1GB on a given month, MTN will give you 2GB instead. The Hyundai i10 is a multiple award winning subcompact hatchback and a worthy grand prize. You can also win shopping vouchers that can enable you shop on Konga for free. Hurry, this offers ends May 31, 2014. Secure Deal.